Helping Local Businesses Grow with Trucks for Sale in Windsor | News | 401 Trucksource Inc.
At 401 Trucksource, we’re happy to be able to help local businesses continue to grow and move forward. 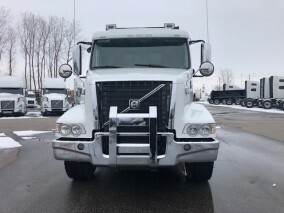 With a complete lineup of the latest Mack Trucks and Volvo Trucks for sale in Windsor as well as a great selection of used trucks, we’re there to get your business the vehicles it needs to keep moving ahead. 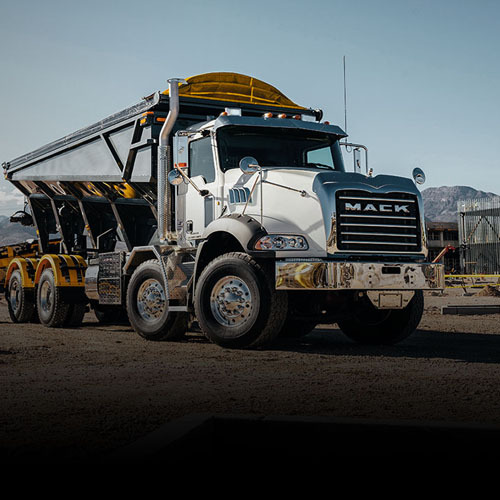 All of our new Volvo and Mack Trucks, including the latest 2019 models, give you the best advancements in safety, power, fuel efficiency and comfort so you can get more done and enjoy the ride no matter how far you’re going. These latest advancements also help you save money and prevent problems before they start with the latest in diagnostic technology that can help you get back on the road faster in the event of any issues. 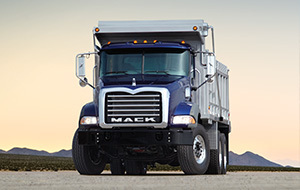 Whether you are looking to upgrade one truck or a larger fleet, we can help you get the right trucks for your business. If you need a quality vehicle at a great price, we also have a wide selection of used trucks in Windsor for you to choose from. We have recent used trucks from many of the most trusted names in the industry, and our selection of Windsor pre-owned trucks is constantly growing. Our selection of new and used trucks in Windsor lets us meet the needs of a wide range of industries, and we’re ready to get you the truck you need with great leasing and financing options available. Our inventory includes flatbeds, heavy haulers, sleepers, day cabs, refuse trucks and many other types for you to choose from. So, no matter how much you need to haul or whether your trips are through the city or on the highway, we have a truck to meet your needs. 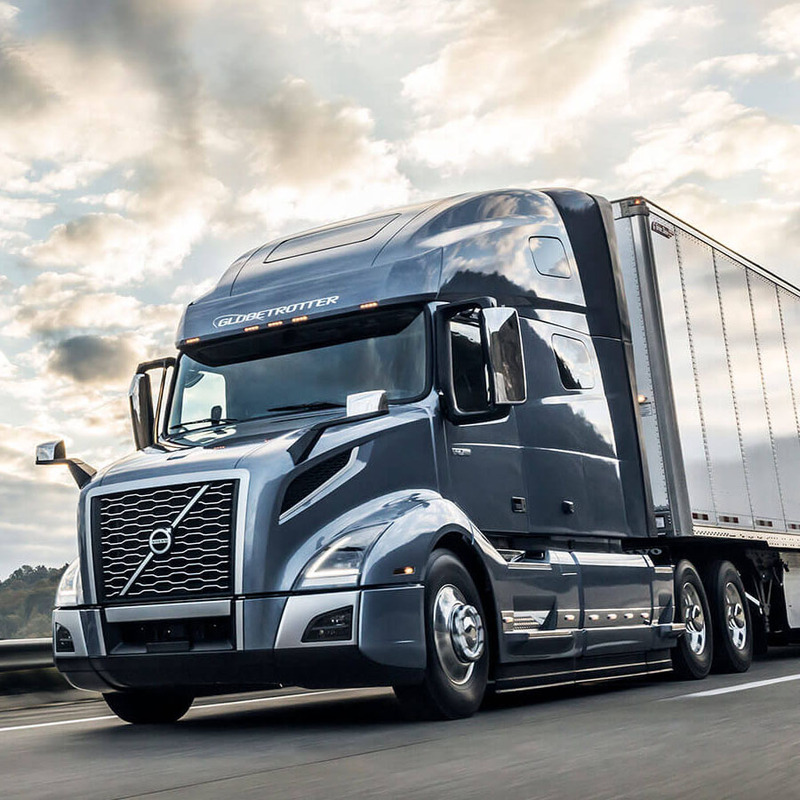 No matter what type of truck you have, we also have great truck service and truck repair options available for you to keep you on the road and keep your business growing. Whether you need routine maintenance, major repairs, DPF cleaning services, a custom paint job or any other service, repair or customization to your truck, our new state-of-the-art body shop is there to help. Come and visit us at our location in Windsor or Blenheim to learn more or contact us for more information, and be sure to watch our Facebook page to find out about the community events we’re going to be at so you can stop by and learn more about 401 Trucksource. 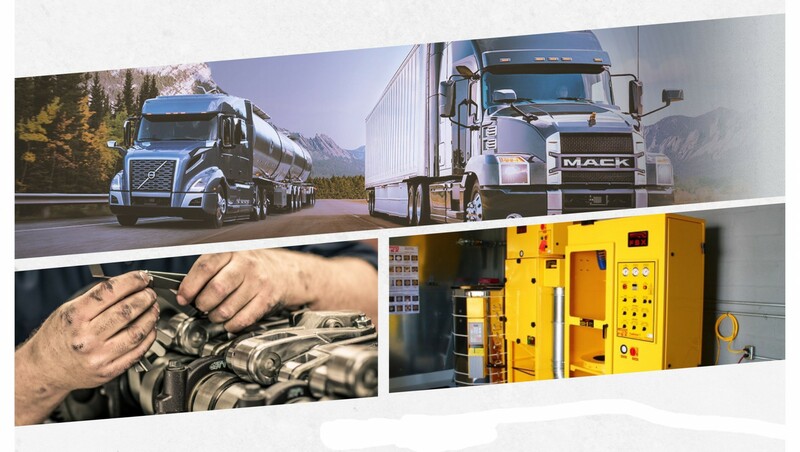 We want to be your first choice when it comes to new and used Mack and Volvo trucks in Windsor, as well as truck repairs, service, parts and more. We look forward to the chance to earn your business.